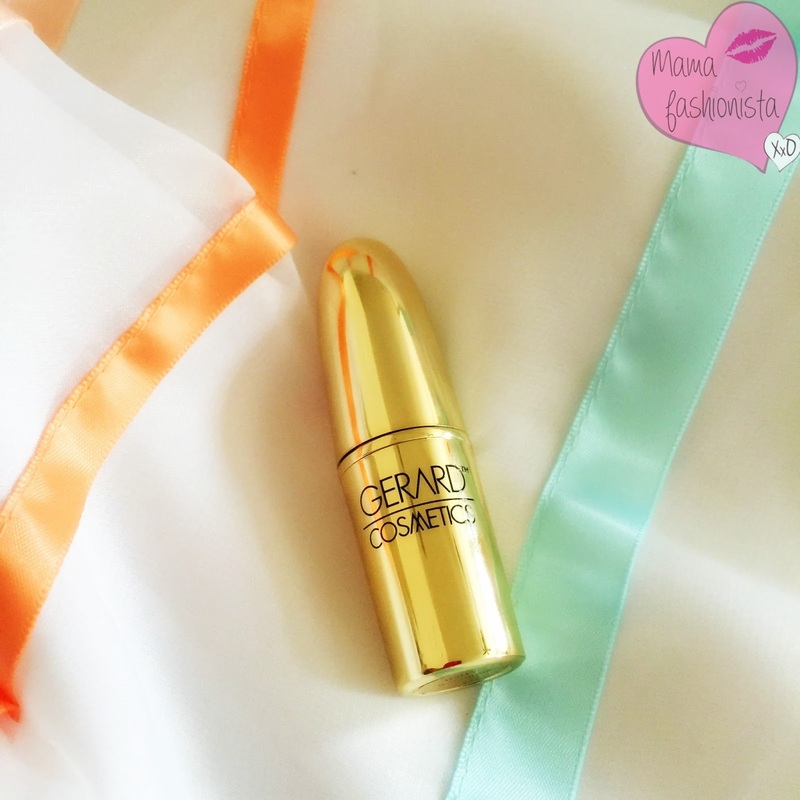 Mama Fashionista: New Lipstick Shades for Spring/Summer from Gerard Cosmetics! New Lipstick Shades for Spring/Summer from Gerard Cosmetics! The four fresh and chic additions include Fairy Godmother, Rodeo Drive, Berry Smoothie and Buttercup. I was sent Berry Smoothie. 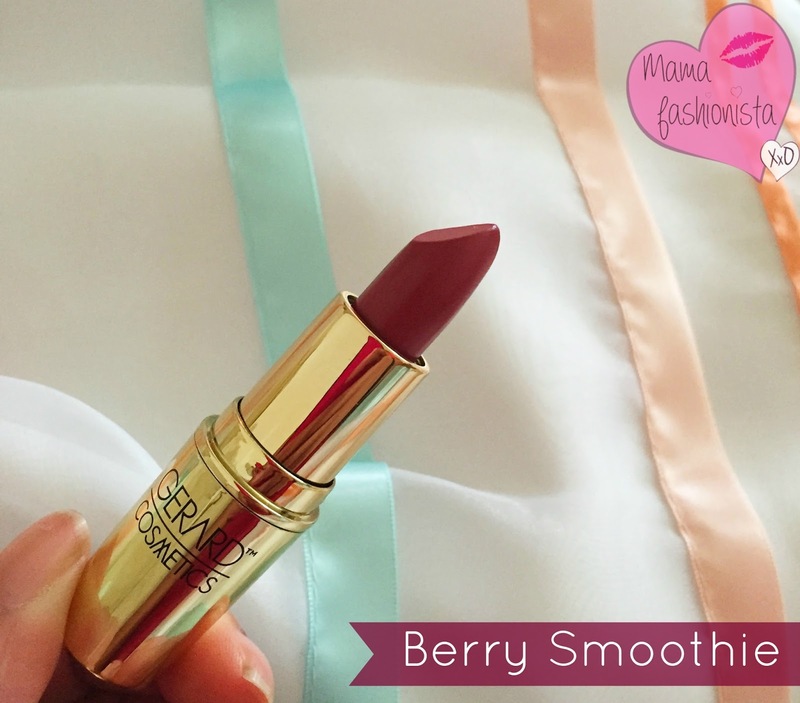 Berry Smoothie is described as "opaque, sophisticated and fresh, this beautiful mix of fruity and complex hues combine to create an elegant and chic lip color." I love the formula: it has a really creamy texture, but the finish looks sort of matte. The color is quite beautiful too - sort of a dark mauve/rose hybrid. I think Berry Smoothie is the perfect name for it! Gerard Cosmetics lipsticks are $19 and can be purchased from gerardcosmetics.com.